Her talent is growing grapes and making them into wine, jelly and other stuff. She is very flirty and is very picky with what she eats. 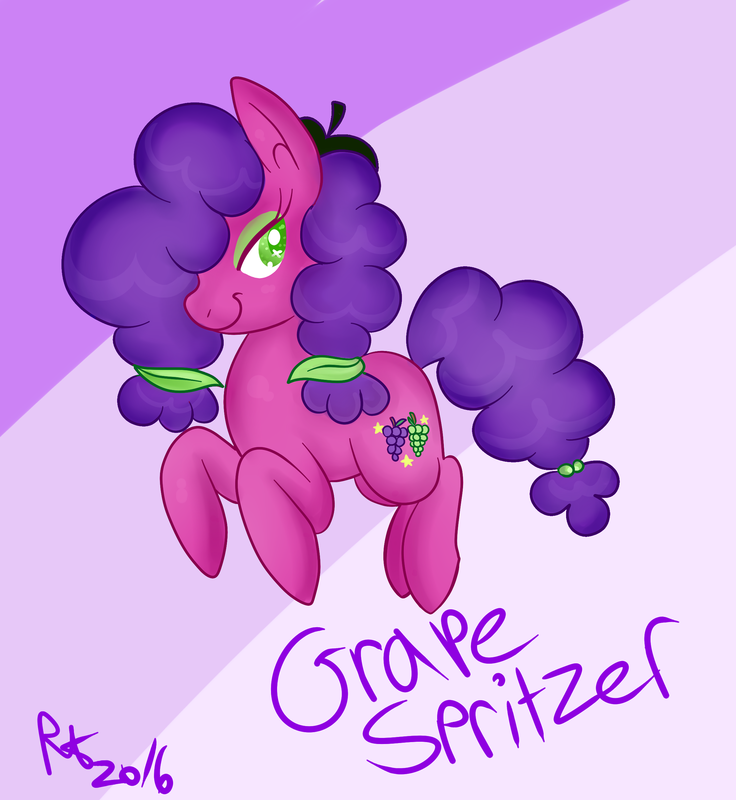 She lives on her vineyard on the outside of pony ville.